A little-known fact is that both Bill Parcells and Bill Belichick live in the Jupiter Yacht Club in Jupiter, Florida. 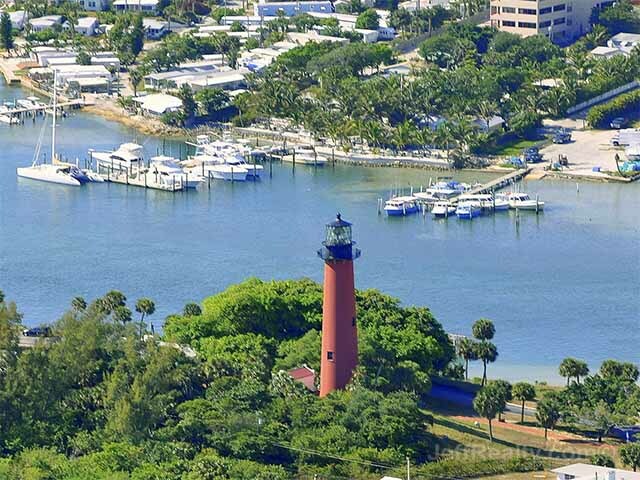 The Pointe at JYC is the most luxurious condo on the Intracoastal. 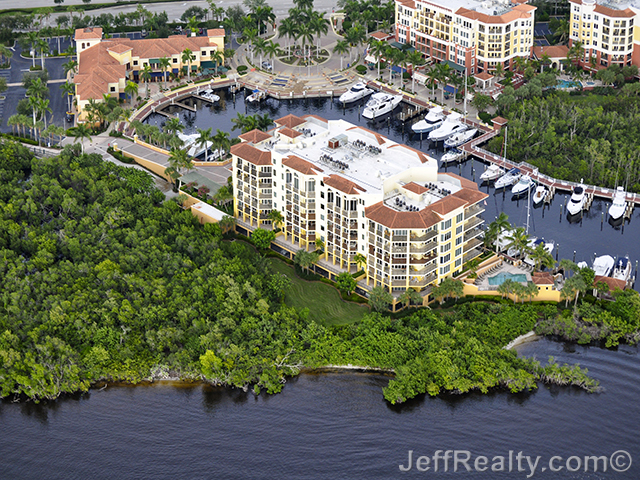 It’s a boutique concierge building with amazing views of the Intracoastal Waterway. 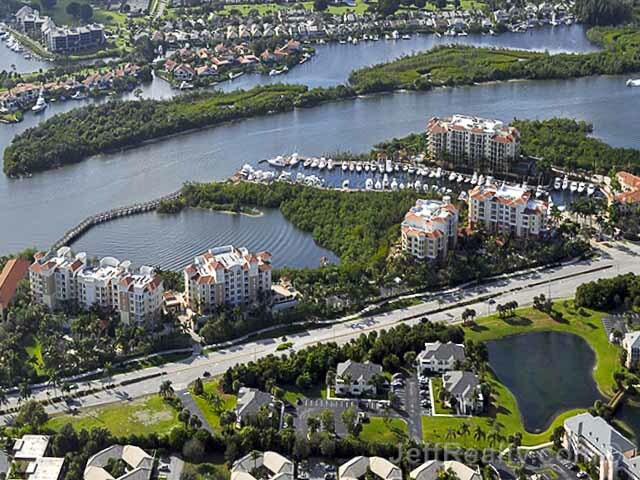 The Pointe is a 7-story tower housing 48 residents, including the 2 Bills. How coincidental is it that 2 Superbowl coaches end up in the same town and in the same 48-unit building? What a huge advantage to be able to walk down the hall or sit at the pool sipping a martini and ask Bill Parcells for an opinion on a play! 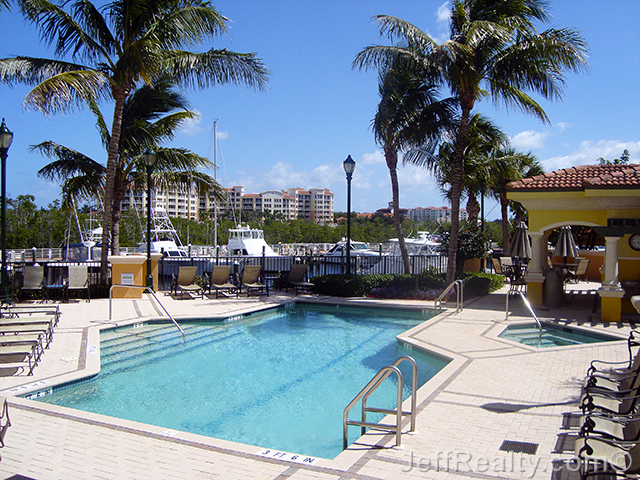 Posted in Jupiter Yacht Club, Jupiter Yacht Club condos, Jupiter Yacht Club condos for sale on January 30, 2015 at 7:37 am.